I’ve had a shiny new Google+ account now for a few days and realised I should be adding the link for it to my other social media profiles – about.me, Facebook, LinkedIn, etc. The URL is long. It’s http://plus.google.com/ then a string of 21 digits after that. I’m pretty good at remembering numbers usually, but there’s no way I’m ever going to remember that if I want to give it out to people. 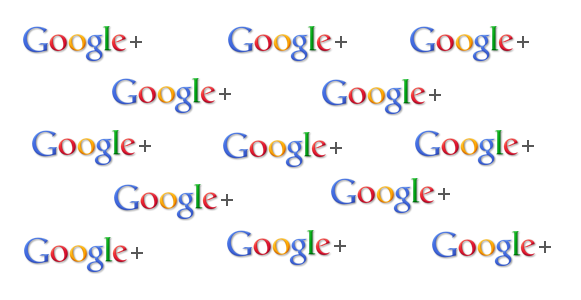 Then I found out that you can create a free, short URL for a Google+ account using http://gplus.to. You just need to copy the aforementioned string of numbers and paste them in, along with your choice of nickname. You don’t even need to register an account or give them your email address. Then you get a link that will look like mine: http://gplus.to/kerrmunications. Much easier to remember too! Hurry up and do it though, as the names will go quickly. Another Claire Kerr – whom I know from Twitter and from our friendly rivalry to each try to beat the other to the top of the Google rankings – had already taken “clairekerr”. I love the GPlus.to service. However there is no account facility so once you have associated your short URL through them, there is no way of changing it later. So the problem comes into effect when you have a business name. 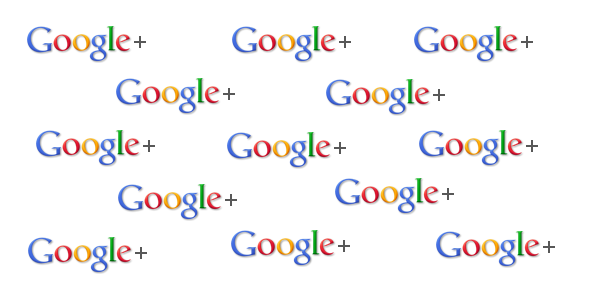 Google+ is not yet available for those with Google Apps, so we find ourselves in a catch twenty-two situation. You do not want to lose the Short URL name, so you need to register it soon. However, when Google+ becomes available on Google Apps, there is no way to change your lovely company name registered earlier to your new account. So it is a little frustrating. A very helpful link Claire. Thanks for sharing! Much appreciated! Thanks Rojae – here’s a virtual “+1″ for you!